We currently have ONE (1) reservation available for a winter 2019 puppy. Please visit our Future Litters page for more details. 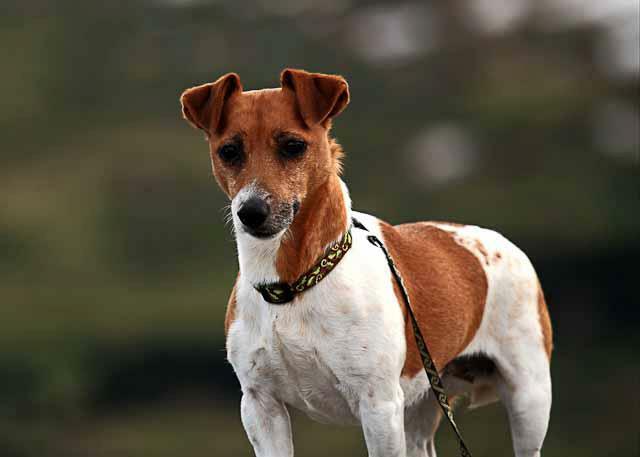 By the late 1800s, the Connemara Jack Russell Terrier was a mainstay on a small handful of farms across Ireland. 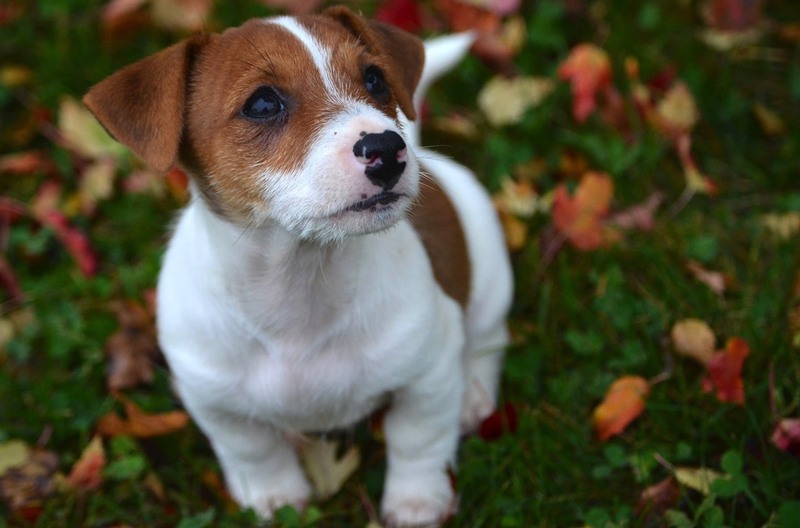 This type of short-legged Jack Russell terrier developed a following of its own and a select few enthusiasts made it a lifetime commitment to protect desired attributes, keeping out undesired traits and eventually producing their own type. The results from their efforts yielded a small, manageable terrier that came in three coat lengths. Smooth, broken and rough (rough is occasionally referred to as wire, wired or long-haired). The Connemara is an Irish Jack Russell Terrier. Some call them English Russells, others call them Shorties or just a Shorty Terrier. Whatever you prefer to call them, they are still a Jack Russell Terrier. whelping, raising & placing pups involves a tremendous amount of staying power, effort, education, money & knowledge of applied science. It is anything but a casual undertaking & the responsibility that comes with it is not taken lightly by us at Connemara. 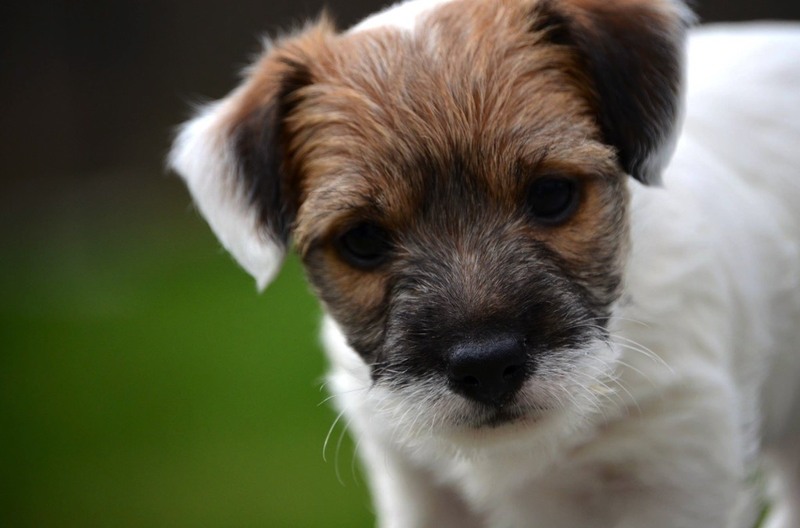 We hope that you have done extensive research on the breed and that you didn't just search for a jack russell puppy near me or the best jack russell breeder. We hope that you have browsed most of our site and have come to share the same philosophies as we do about raising and caring for jack russells. This is Murphy, while in Our Polished Puppy Kindergarten Program in Maine. He now lives in New Jersey. This is our late "Bailey". She was one of the first jack russells that started it all here at Connemara. She lived to the old age of 15. She was known to carry around a stuffed animal everywhere she went. This sweet little jack russell is also a Polished Puppy Graduate of ours. She calls Texas home but she travels the country often with her musician family. "Sheila and Stephanie raise the nicest dogs. Our Fiona is a true joy and pleasure to have. I can't recommend highly enough! A+++++."